Each time I get a chance to chat with Carlene Lewell who just recently retired from the Delta Gymnastics she reminds me about the importance that Gymnastics plays in all sports. 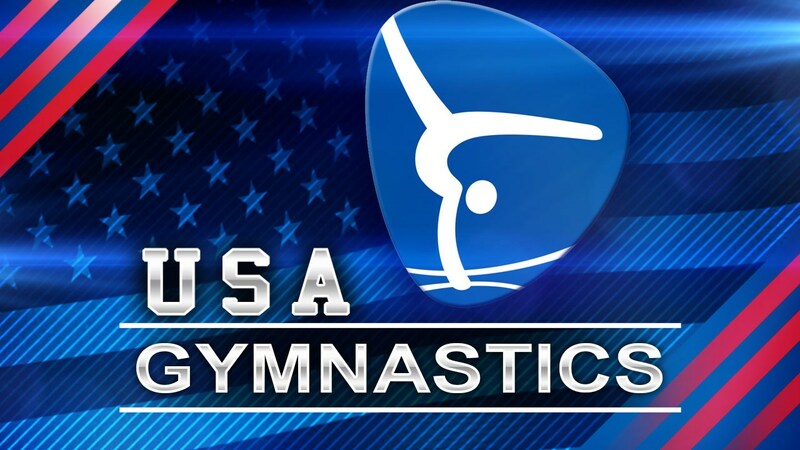 Changes are made each year, well most years to the executive so as to entice new members into their sport in the various areas and Gymnastics in the US is no different. We hear that Mary Bono who was put in place recently announced that she is stepping down following tweets by four-time Olympic champion Simone Biles and other gymnasts in which they questioned her appointment and her resignation marks the latest crisis to strike the problem-ridden national governing body. Former Congresswoman Mary Bono has announced she is resigning as interim president and chief executive officer of USA Gymnastics after just five days on the job. The Board of Directors for USA Gymnastics’ released a statement mentioning that it accepted Bono’s resignation in the “best interest of the organisation”, despite her commitment to the sport of gymnastics and helping the organisation move forward. “We, as a Board, are committed to taking action when we believe a change of course is necessary and to being responsive to our gymnastics community,” the statement adds. “While we continue the search for a permanent President and chief executive and are currently seeking input from key stakeholders on that search, we remain steadfast in our efforts to fundamentally transform the organisation at all levels to ensure athlete safety and well-being is at the heart of everything we do. “We are also committed to making sure that the focus remains on the athletes – including this week as our men and women head to Doha to compete in the World Championships. “While we have made progress, we have much more work to do. Previously, Bono worked for the law firm of Faegre Baker Daniels, which represented USA Gymnastics and its former team doctor Larry Nassar, which you will remember him with the much-publicised sexual abuse scandal. He (Nassar) is currently serving a jail term of up to 175 years after charges of abuse against hundreds of athletes, including Aly Raisman, a team all-around gold medallist at the London 2012 and Rio 2016 Olympics. In a series of tweets published yesterday, Raisman claimed how lawyers at Faegre Baker Daniels Consulting, although not Bono, and the United States Olympic Committee (USOC) had been aware of abuse allegations against Nassar in 2015.